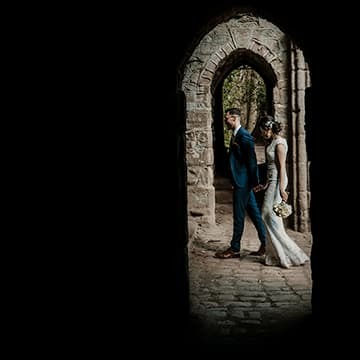 September 24, 2018 / THEY SAID "YES"
Stories Of I Do met up with Michael and Bee in York for a fantastic photo shoot. 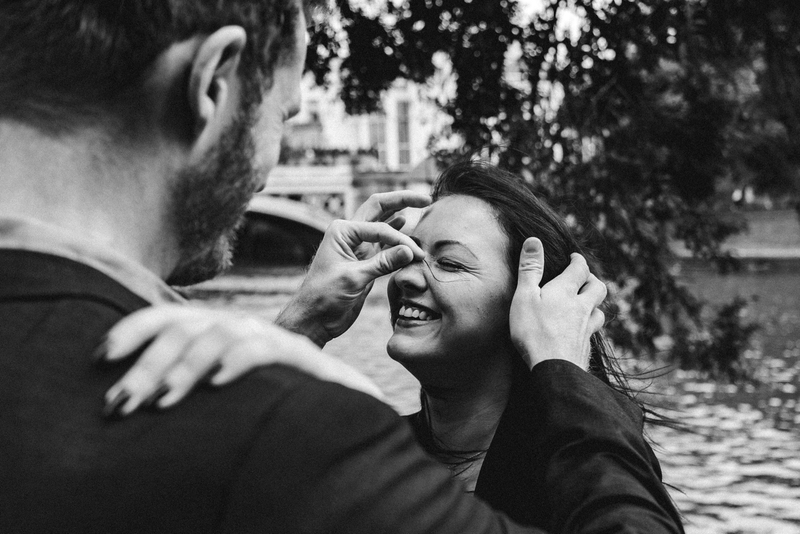 We loved being able to photograph this York Engagement Shoot. Roundhay Park Leeds Engagement Shoot THEY SAID "YES" Kirkstall Abbey, Leeds – Rachael & Stuart Family Engagement Shoot THEY SAID "YES" Elslack – Elizabeth & Scott Engagement Shoot THEY SAID "YES"